Learn why you don’t have relief. 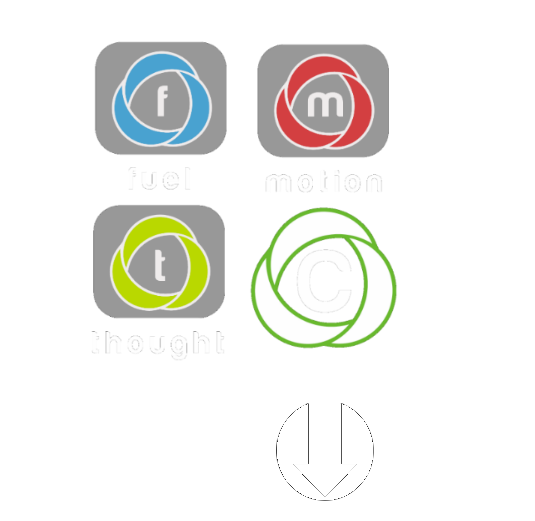 Three specific areas hold the keys to your core wellness: Thought, fuel, and motion. Your emotional brain drives everything you do – is it sharp? We are what we eat. Understand the critical link. Have you heard of Kinesio Tape? See our entire Team Here!